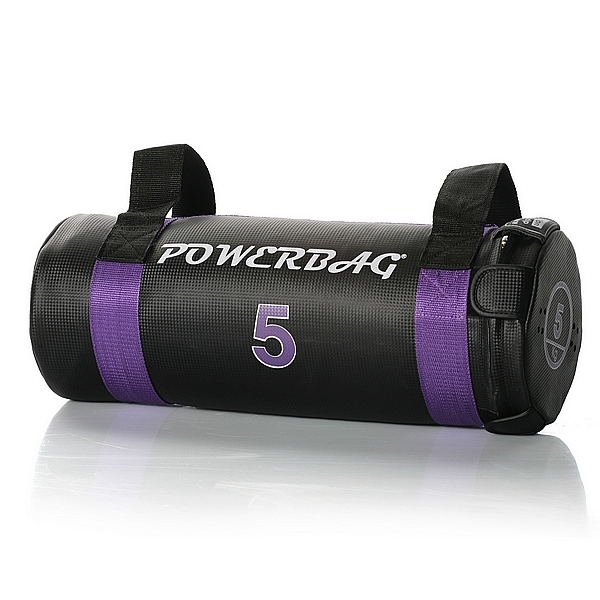 Studio Powerbags The Powerbag provides a crossover between Olympic lifting, medicine ball work and core stability training. Training with the Powerbag teaches the body to use its core stabilisers effectively, so that the transfer of energy during even the most complex movement patterns can take place effectively. Additional Information Complex movement based exercises, all multi-joint in nature and all requiring a high emphasis on stability. Movement drills, such as fast feet, ladder drills, heel flicks etc. Jumps & drops, which are difficult to achieve resisted due to awkwardness of bars. Throws, difficult to do with most systems other than medicine balls which rarely exceed more than 15kg. Catching and taking the impact, again difficult to complete with most systems. Dynamic movements with a partner, throw... catch... move... throw... catch Pure resisted core stability movements. 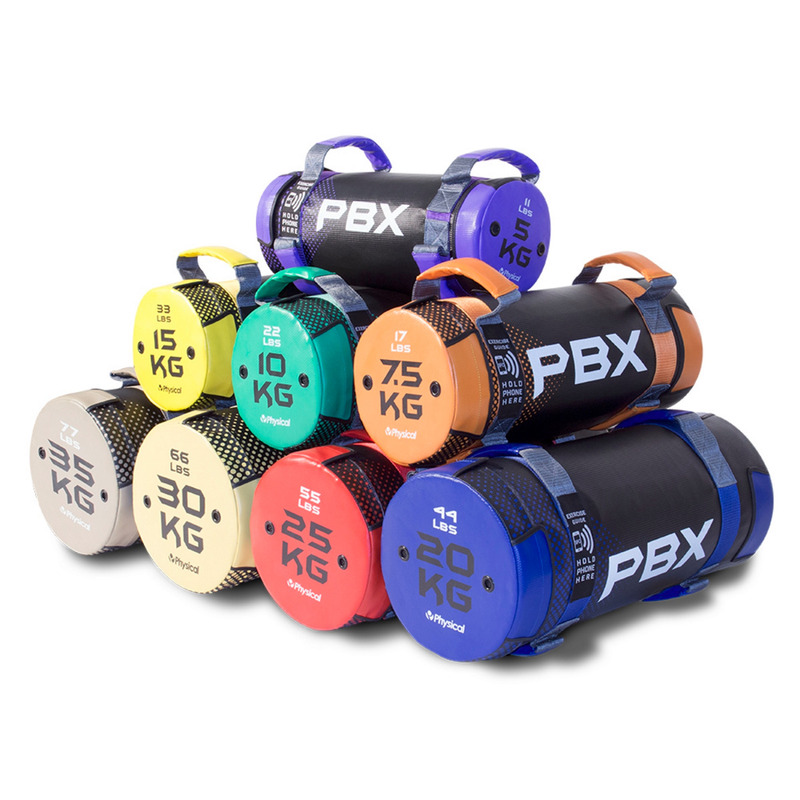 Powerbags are available in 5kg, 7.5kg, 10kg, 15kg, 20kg, 25kg, 30kg and 35kg weights.